If you’re planning to travel this summer, you might be considering taking a break from podcasting. But why not take the show on the road instead? We consulted three Blubrry team members to get their take on the equipment and strategies that can help you keep publishing regularly, no matter where in the world you are. 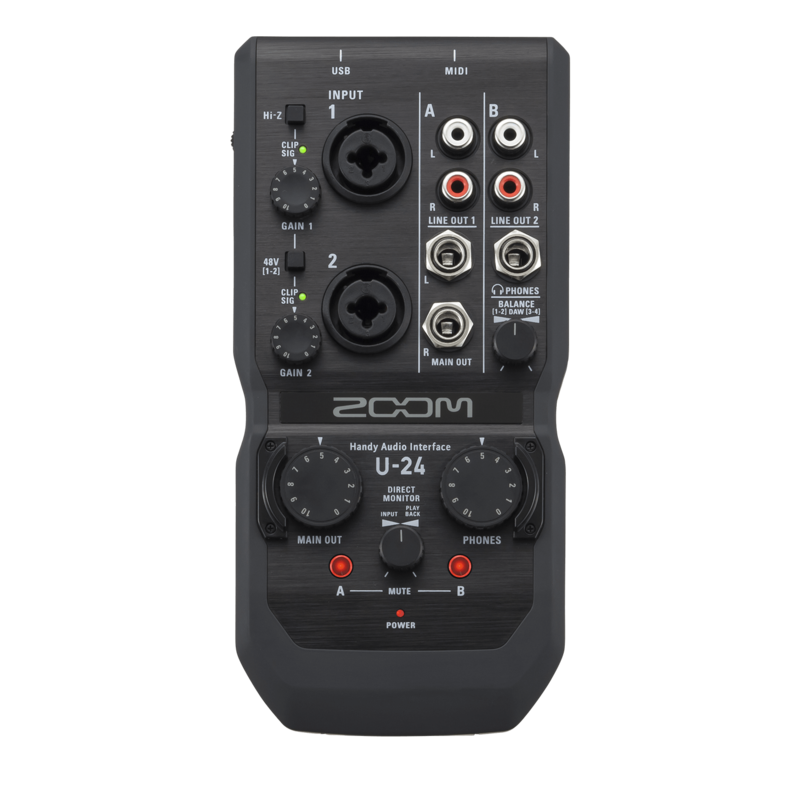 “For portable gear, a lot of people like the Zoom H6 ($399), myself included. 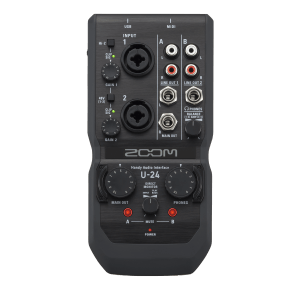 There are cheaper options, though, including the Tascam DR-40 ($130) and the Zoom H4nSP ($159.) While these units have built-in mics, you should only use those as a last resort. A headset/mic combo is convenient on the road – I really love the Audio-Technica BPHS1 ($199). It has an incredible mic and the headset lets you hear your environment perfectly so as you are not in a controlled environment you can make sure you position yourself in the best place to reduce noise. If you’re on a budget, consider the Eartec Lazer Single-Ear ($70.) These headsets are all XLR and work with the above recorders. “I guess I go for the low end. I use a Logitech headset and go through quite a process in Adobe Audition to correct the dull audio I get from the mic on the headset. I use Audition’s macro function to zoom through the correction process. I think it turns out very well and I’m fussy about audio. 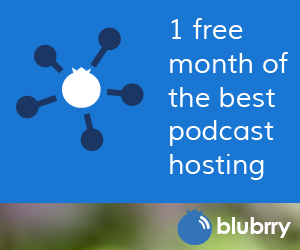 What are your favorite tips and tools for taking your podcast on the road?